Have you always had issues with which email is right and which that is non-essential? Well, lets look how to identify the best email you should attend to, and that you should not attend to. 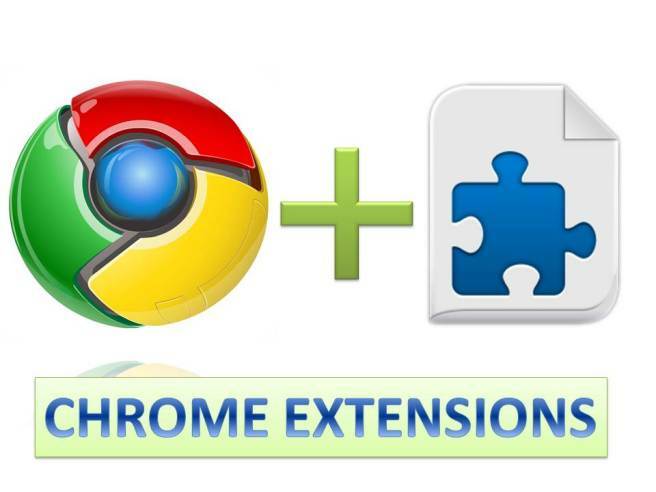 The Google Chrome extension is what we are talking about. It is not just good for shifting or identifying which mail to attend to, or not to attend to, but it is it helps to identify the mail that went to your primary folder, and that which did not go. The importance of the google Chrome extension is that it readily can identify the sender and also the subjects. This can work on Gmail and also G Suite.